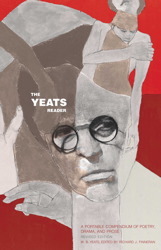 Ireland is home to some of the most celebrated writers in history, including “stream of consciousness” author James Joycewhose works include Portrait of the Artist as a Young Man and the sprawling modernist epic Ulyssesand these Nobel Prize Laureates: poet William Butler Yeats, avant-garde playwright Samuel Beckett, and socially conscious playwright George Bernard Shaw. And you might not realize that the author of one of the most influential novels of all time, Dracula, was Irish: Bram Stoker was born in Clontarf, near Dublin, and attended Dublin’s Trinity College. If you want to expand your Irish consciousness, enjoy these novels, poems and plays by some of Ireland’s finest storytellers. 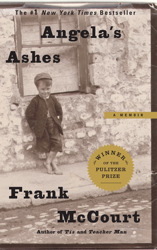 A Pulitzer Prize-winning, #1 New York Times bestseller and celebrated classic, Angela's Ashes is Frank McCourt's masterful memoir of his childhood in Ireland. 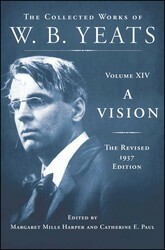 William Butler Yeats is considered Ireland's greatest poet and one of the most important literary figures of the 20th century. He was awarded the Nobel Prize in Literature in 1923. His legendary poems include "The Second Coming," "Sailing to Byzantium," and "The Stolen Child." 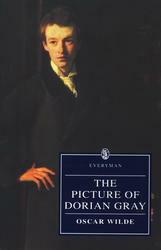 The famous Irish wit is known for the clever play The Importance of Being Earnest, heartbreaking fairy tales like The Happy Prince, and this iconic Gothic novel about a decadent young man who finds eternal youth while his portrait ages. It has been filmed many times, including the 1945 version starring Hurd Hatfield and George Sanders and inspired the character of the same name on Penny Dreadful. 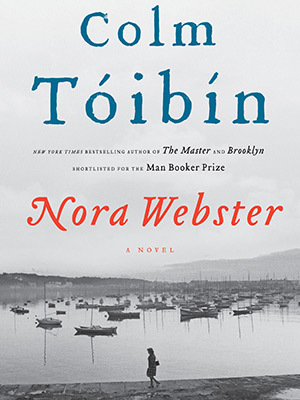 The iconic title heroine of this magnificent New York Times bestselling novel is a young widow and mother of four, navigating grief and fear, struggling for hope in Wexford, Ireland. With Dracula, Stoker created one of the most popular literary characters of all time, one who has transcended the printed page to captivate our collective psyche. Since the 1931 film starring Bela Lugosi as the bloodthirsty Count, the novel has never been out of print. 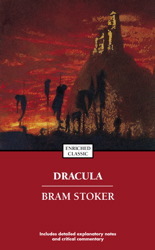 This edition was prepared by Joseph Valente, author of Dracula's Crypt: Bram Stoker, Irishness, and the Question of Blood. Historians think "Dracula" comes from the Gaelic "Droch Ola," which means bad blood. Shaw's social class comedy is much better-known by its 1964 Hollywood incarnation: My Fair Lady. Professor Henry Higgins agrees, on a bet, to makeover cockney flower girl Eliza Doolittle and pass her off as a duchess. Shaw's (radical for the time) views included equal rights for women and for the working class. His other plays include Major Barbara and Man and Superman. 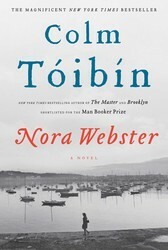 Just 10 years after the Irish War of Independence began, Bowen wrote this novel about the wealthy Naylor family of Cork County, whose lighthearted existence of tennis and tea parties is threatened by "The Troubles." A social commentary comparable to Jane Austen's Pride and Prejudice, it focuses on 19-year-old Lois, whose identity -- and that of her country -- are being radically redefined. 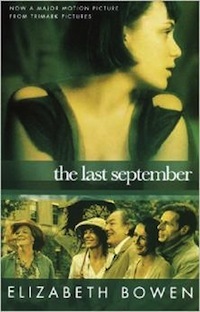 The 1999 film adaptation starred Keeley Hawes, Michael Gambon and Maggie Smith. This humorous social satire and adventure tale -- which coined such terms as Yahoo and Liliputian -- has never been out of print since it was first published in 1726. 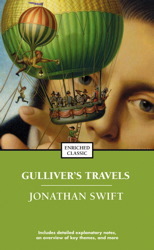 Swift, who was born and died in Dublin, is still regarded as the foremost prose satirist to write in the English language. 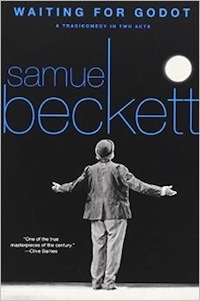 One of the most famous plays of all time can be interpreted as an allegory of the Cold War, although Beckett resisted all interpretations of his absurdist drama of two men waiting for a third character who never appears. 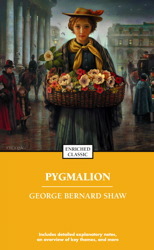 The characters are often played with Irish accents, as befits Beckett's prose. "Reading Beckett for the first time is an experience like no other in modern literature," novelist Paul Auster noted. This newly annotated volume of philosophical writings from Ireland's literary giant captures his views on imagination, history, and the occult.